Hmm, but I'm not a 100-marathon club wannabee, I've nothing against them but I don't have any drive to make a commitment to the club, and, UKnetrunner; I'm not a person whose lifestyle makes it difficult to attend a local running club, and I don't want the support of clubmates etc. I would be conning either by stumping up and joining. It appears I will need to do something like the above though if I am to get this letter. Lowrez - seems to me it would be a good idea to tot up your marathons. I don't think these clubs expect you to be committing to doing anything (maybe that one would like you to run marathons!!) but you're always doing crazy long runs anyway and maybe you've done 50. Just join somewhere and don't pretend to do anything other than you do. I was a member of a club once but the lady who ran our section was so into herself. The times never suited me and I'm quite happy to run on my own at my own pace. SS - Thanks, I missed the previous comments on it. 100 MC is my second club. I run with Clapham Chasers and I've emailed UKA to ask for a clearance letter. I hope it works. Thanks. I've done exactly the same TCP. Will see what next week brings but there seems to a fair amount of messages on facebook about people receiving them fairly promptly and without too much hassle. Bet UKA loved the flood of emails they received!!!! This is very irritating, it's always been the rule that you had to have permission from your national governing body but Comrades has seemed to ignore this. I expect there has been some issue at elite level and they're obliged to apply this rule across the board now. As I'm injured at the moment I'm sorely tempted to e-mail back and say "you didn't ask for this before you accepted my entry, so can I have my £200.00 back please as I don't want to join UK Athletics thank you". A few dozen e-mails like that would worry them. Btw Lowrez, Road Runners Club might suit you, anyone nationally can join and you don't have to attend anything and it does mean you are insured while racing or training all for £12.50, affiliation to uka would be extra as with any club of course. lowrez: https://www.roadrunnersclub.org.uk/joining_rrc.php is only £12.50 plus UKA affiliation, which is presently £15. Affiliation saves you £2 every time you enter a race during the year, so if you enter 14 races a year you save money... That's just a bonus for me - I like being part of my club, Striders of Croydon, and the club also pays for entry to various cross-country events that I enjoy, but if you enter a lot of races then saving £2 a time does add up. Is anyone we know running Cambridge half tomorrow? I'll be there right at the back of the field (a 'walkathon' for me). Good running all tomorrow, wherever you may be. (e.g. Tokyo for Becca?). Terry, hope all goes well at Cambridee. I have SVN Mega Challenge at Kigs Wood tomorrow. Managed to take part in the final XC race of the season. Definitely not 100% yet, and had to slow down to accommodate what my cardiorespiratory system could cope with, but at least I was able to take part - and finished high enough to be on our B team. Hi Comrades, by now you should all have received an email from the CMA asking you for a clearance letter from your National Athletics body. This will give you a clearer explanation from Grant Matkovich of what you need to do, it's pretty quick so don't panic and I hope this helps. Race numbers WILL NOT be given unless a clearance letter is received before registration. All clearance letters received will be kept on file by technical. So this rule is being enforced and will be policed. You need a letter of clearance from your home federation. No, you do not need to be a member of a club affiliated, or a even a member of your home federation. You can submit a letter from you home federation saying that you are NOT a member and you will NOT be restricted from participating, this will appease ASA and the IAAF rule. The email should have contained a template letter of clearance that runners can copy and paste with their names, to help make the process a bit easier. I will send these ‘template’ letters to you when I have received them. 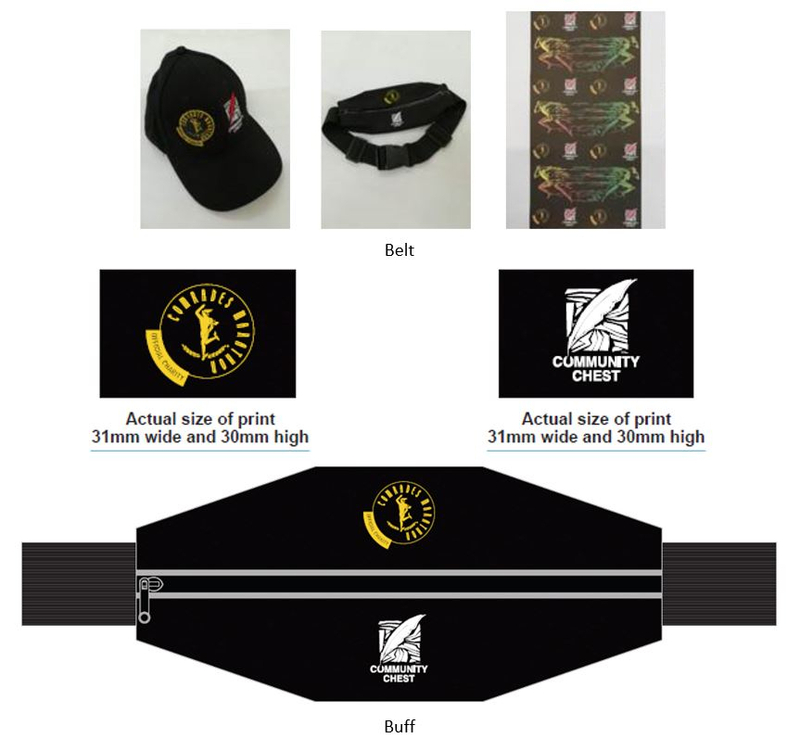 I will also send the email adresses of who to send to at Comrades and ASA, this will follow soon. Lowrez, the above is a cut and paste, written by David Ross (uk Comrades ambassador) on the Facebook page..... looks like you don’t need to be a club member.... just a letter from EA saying they don’t object! I think Comrades is the victim here. Picture this being said in an American-Italian accent. 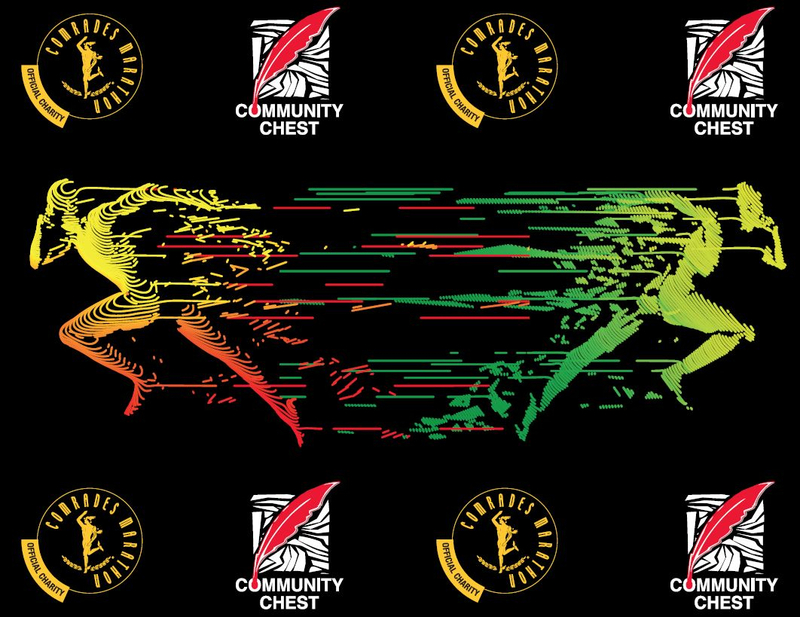 Also from David Ross on the FB page: "we are awaiting a Pro Forma letter though that unaffiliated runners throughout the UK can use to satisfy the Comrades criteria". So hang on and there will be a proforma letter that you can ask EA to fill in for you to say you're not affiliated, and that's all you need. Hello SD. Well the above sounds more hopeful. Doesn't help the injury though. This is just plain daft isn't it; I have made no commitment to EA at all, and so I need to ask them to write me a letter saying I have made no commitment to EA at all; what a load of stupid sh+te. Why would EA spend the time on me for that? There is absolutely no gain for them whatsoever? And why, if I stump up to the Comrades committee saying I am not affiliated does it matter one jot that the EA would confirm that? Moreover, why does it take a Comrades ambassador bleating on facebook, a mightily controversial, multiply fined, leaky fake news outlet, to provide a view on how this might work, why wasn't all this in the Comrades e-mail and why isn't it being published on the official Comrades website? Meant to say thanks McH, despite being a grumpy old man I really appreciate the help So I have done the right thing it appears in stumping up to EA cap in hand even though they don't know me from Adam. Thanks lowrez. Rubbish run today but generally, training going in the right direction. Thanks for the help McH but I'm still unsure. I guess it will work itself out. I've sent an email to UKA. Not sure what I'll get back or what to do with it when I get it. Slow 50K completed today at SVN Mega Challenge at King's Wood. Last year was ice, snow and mud underfoot, and very cold. This year the forestry trails were stony except where they were muddy, and it was windy and rainy - although fairly light rain really. Three Comrades hats on view: mine, one belonging to a woman called Debbie wearing last year's shirt, and an 80th Comrades hat worn by a man who is aiming for his 32nd finish this year. Lowrez, I'm glad to see you supporting Community Chest. They were my choice for my 2015 CC group fundraising. I've researched them over the years and believed they were the best for lowest overheads in delivering the highest % of raised funds to good causes. While I'm here, I note that you have me down for the Boston Marathon. Sadly, I've given up all hope of that after a disastrous Cambridge Half yesterday! Better take me off that list next time you revise it Enjoy it yourself though! I got my confirmation letter from England Athletics today. Very quick turn-around from them. Glad that is sorted. Not sure what I do with it now.